As an Orthodox rabbi, I am in spirit and in practice committed completely to, and a fierce defender of, kashrut, the corpus of ancient Jewish laws guiding food consumption. I am proud that the rich tradition of kashrut signifies an uninterrupted practice spanning generations and fostering elevated moral and spiritual consciousness. At the same time, however, I feel shame that the kosher food industry that could and perhaps should be most eager to act as a sentry for millions of people is not leading the way to vouchsafe the highest sanctity of the food production process. Sadly, the kosher meat industry today is completely intertwined with factory farming. In my perspective, the most disturbing problem in the factory farming process is the time leading up to the slaughter itself, when animals spend months or even years confined to pens devoid of life and warmth. Their last minutes are then made most traumatic and painful. 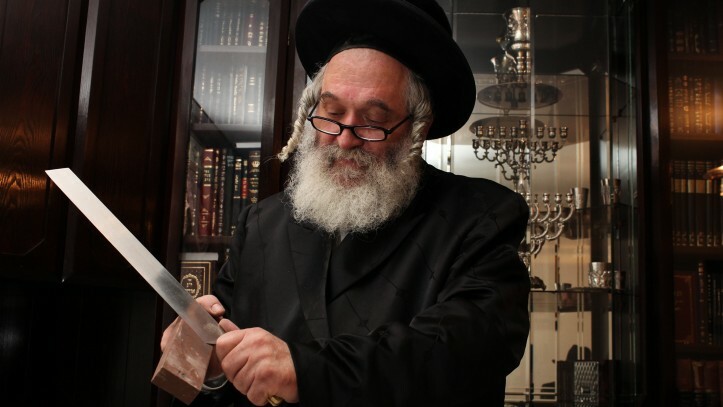 The critical issue is centered around shechitah, the traditional method of kosher slaughter. 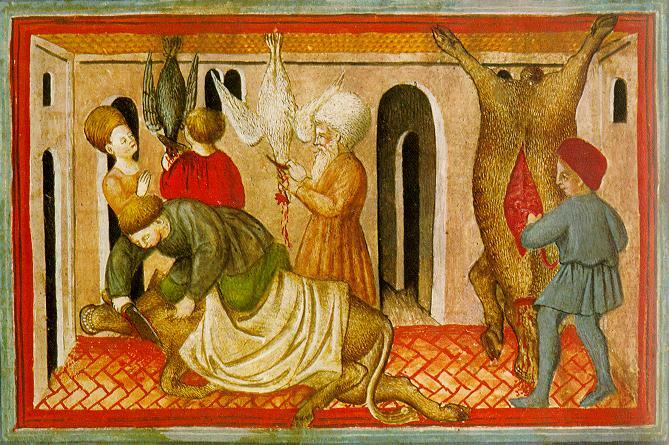 While certainly humane in comparison to many alternatives, shechita is not perfect. In particular, the drawn out moments between the slaughter and final death are terribly painful and stressful for the dying animal. Yet there are ancient Jewish methods that can be adopted, which are perfectly in line with the letter and spirit of Jewish law, and that can help mitigate animal suffering in these final moments. One of these practices is to stun animals immediately after they have been slaughtered, thereby reducing the amount of undue pain and stress they have to endure. While the majority of Jewish legal authorities have made it clear that stunning an animal before slaughter would not be an acceptable practice for addressing the problem of animal suffering, there is no problem stunning after the cut. Without stunning, an animal is completely conscious and continues to shake in extreme pain for minutes after the neck is cut. Stunning after slaughtering removes a great amount of stress from the effected animal during exsanguination. Stunning, after shechitah, when the animal is already considered dead according to Jewish law, renders the animal unconscious, thus avoiding those last moments of pain and trauma. 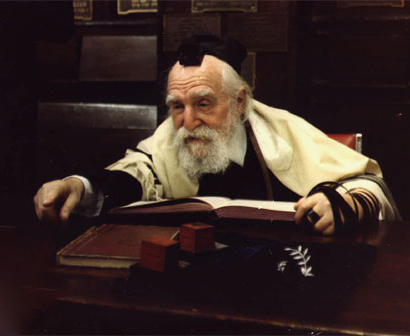 Three of the most commanding authorities of Jewish law, Rabbi Moses Isserles of the 16th century and Rabbi Chaim Ozer Grodzinski and Rabbi Moshe Feinstein both of the 20th century, all argued conclusively that an animal can be stunned and rendered unconscious (such as with a captive bolt pistol) immediately after the cut, since it is immediately considered legally dead (Rema, YD 23:5; Achiezer Volume 4, Teshuva 19-20; Iggerot Moshe, YD 1:22). Relying upon the Talmud written 1,500 years earlier, the Rabbis had already proposed various ways of piercing organs to ensure the animal would lose consciousness or die more quickly right after the act of shechitah. Recently, kosher authorities in Australia approved and have adopted this practice. Although post-slaughter stunning does not pose a problem from the perspective of Jewish law, we still await American rabbinic leadership and a consumer authority willing to take this compassionate next step to alleviate the suffering of the animals in kosher slaughter. This return to tradition is overdue throughout the kosher meat industry. It is not clear why they have not acted. Perhaps it is because some kosher authorities and patrons feel that any attack on the innate morality of kashrut is antisemitic in principle. They may therefore, understandably, resist any and all changes to the ritual. With proactive leadership, however, we could be sure that post-slaughter stunning is not perceived as the result of outside antisemitic pressures (as pre-slaughter stunning was considered under the Nazi regime). There is a long history of opposition to legislation that requires stunning before shechitah both due to concerns in Jewish law and with government interference with religious practices, often historically sourced in antisemitism. This opportunity is different since it is post-shechitah, a self-imposed standard, and not imposed by outside interference. The heads of kosher certifying agencies should have the courage to distinguish between reprehensible demands of the past and the proactive internally driven leadership required today. With every passing day, efforts to challenge the integrity and curtail the practice of kosher slaughter arise. We have an opportunity as we witness more and more European nations impose sanctions on the practices of shechitah in the name of reducing animal suffering. Kosher authorities should proactively ensure that only the most stringent, ethical methods are utilized--not out of fear of antisemitism, but out of a responsibility to do what is tov v'yashar b'einei Hashem, just and good in the eyes of God. For the sake of convenience or economics, kashrut standards are not where they should be. We must honor the Jewish mandate to treat animal humanely and to reach for a virtuous standard of compassion for all creatures, even when we take their flesh for food. While Jewish law is clear that the value of a human life and an animal life cannot be equated in any way, Maimonides made it clear that animal sentience and human sentience stand on equal footing as experientially equivalent (Guide for the Perplexed, 3:48). We are thus to be deeply concerned about and responsible for animal suffering. Post-shechitah stunning is efficient, ethical, and easy. It leaves all of the participants in the kosher slaughter business, from the consumer to the animal, better off. It is time for us as kosher consumers to demand it, and for our kosher authorities to respond positively and enthusiastically.